The Russian space agency is allocating around $297 million to design and construct a spacecraft that would clean circumterrestrial space of disabled communication satellites and upper-stage rockets currently cluttering up the geostationary orbit. Roscosmos is ready to allocate 10.8 billion rubles (about $297 million) from 2016-2025 for the new mission: development of a space scavenger relieving terrestrial space of non-operating satellites and space exploration waste, Izvestia daily reported on Friday. 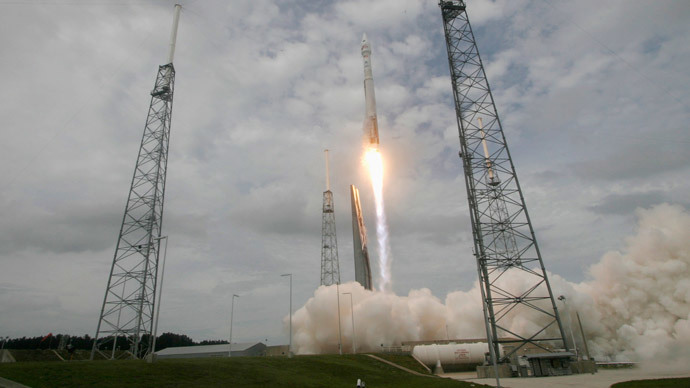 The announced tech specs of the future unmanned spacecraft, codenamed ‘Liquidator’, imply a weight of about four tons and the capability to get rid of at least 10 disabled satellites and rocket stages during a single mission that could last up to 6 months. The ‘space cleaner’ will be able to run no less than 20 ‘cleaning missions’ during its 10-year lifespan, which means the elimination of up to 200 space objects, which obstruct new space vehicles and communication satellites. 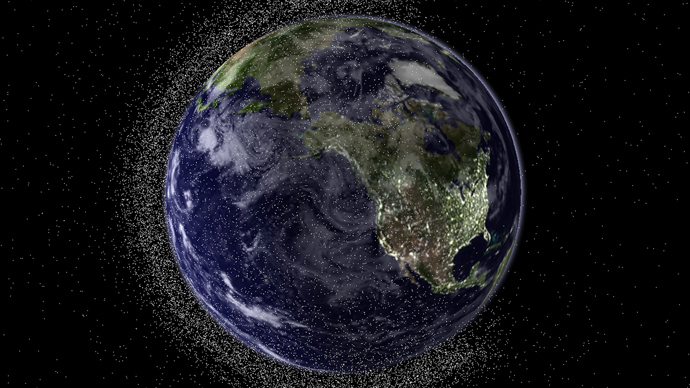 Although up to 73 percent of space junk litters low orbits up to 2,000 kilometers above our heads, the creation of such a vehicle is not a question of being charitable to humanity. 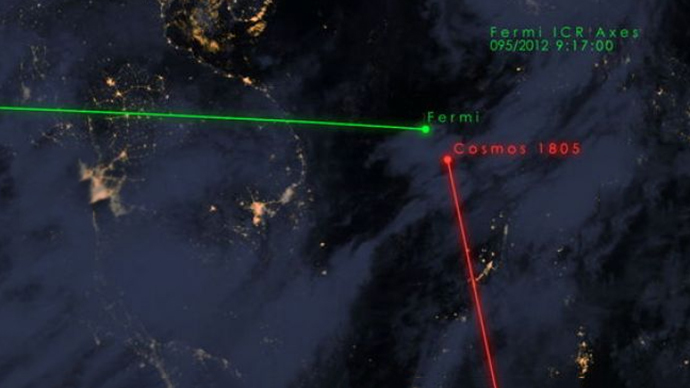 Roscosmos needs it to make room for national communication platforms to be positioned in the already rather overcrowded geostationary orbit some 36,000 kilometer above the Earth’s surface. Geostationary – or geosynchronous – orbit above the equator is the most commercially-solicited orbit as it is perfect for positioning communication and broadcasting platforms. 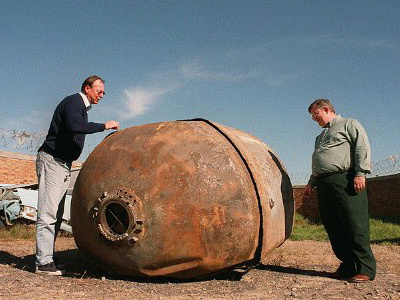 Every year dozens of old satellites are “buried” in an area where navigation is prohibited. This lies south from Christmas Island, where half a century ago Britain did nuclear and thermonuclear weapons tests. 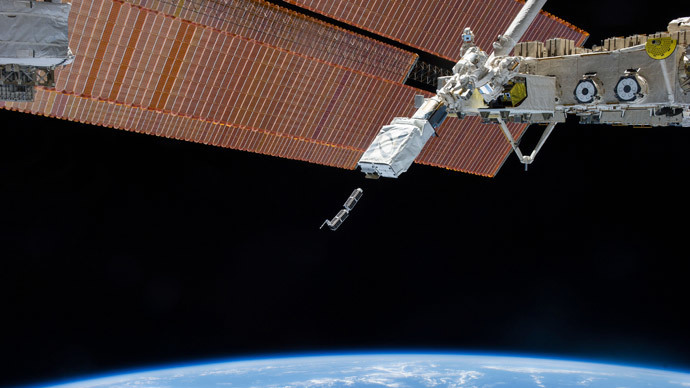 The expert believes the creation of a space scavenger is a really hard task that would involve those space design engineering bureaus that have vast experience in the construction of coupling-capable spacecraft and vehicles for geostationary orbit. Dmitry Payson, science director of Space Cluster at the Skolkovo Foundation, says development of the ‘Liquidator’ is a doable task. “This is not an oversophisticated challenge for the Russian space industry,” said Payson, who believes that by 2025 such a spacecraft will definitely be in demand. 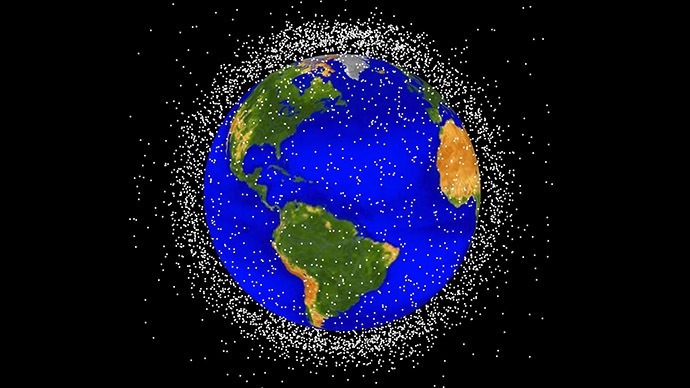 The problem of ever-growing space junk is acknowledged by all countries involved in space exploration. 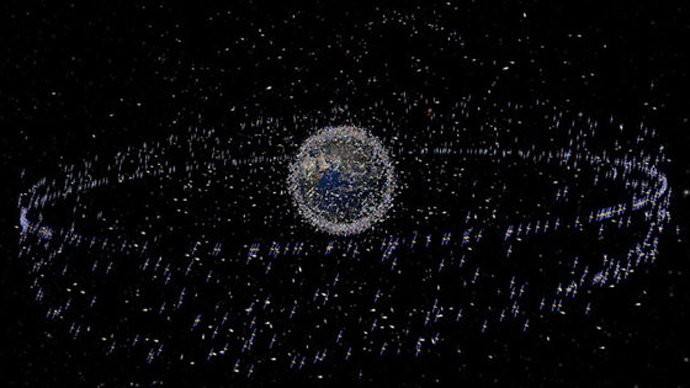 According to the US Space Surveillance Network, there are at least 16,200 space junk objects. A collision with any of them might lead to the destruction of a functioning satellite. 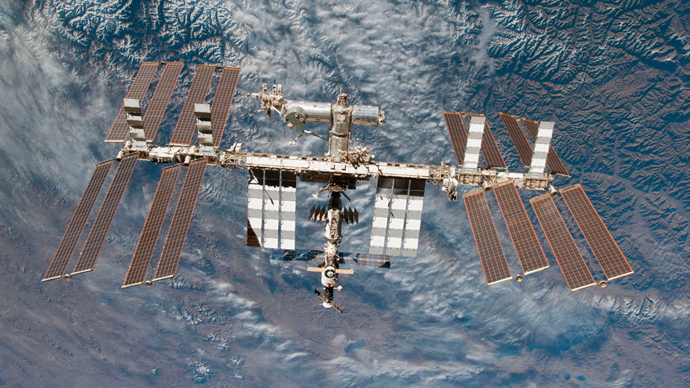 The International Space Station has to play the debris evasion game quite often, maneuvering to avoid collision with manmade objects orbiting the planet. 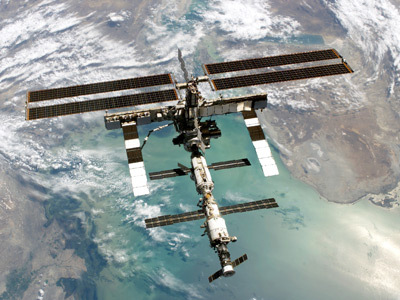 With their extensive space exploration programs, Russia and the US are regarded among the world leaders cluttering up near-Earth orbits, being responsible for 25.5 and 27.5 percent of space junk respectively. For example, in 2009 a US Iridium satellite collided with an outdated Russian military communication satellite, creating about 600 new hazardous fragments. Yet China remains the absolute space junk leader claiming an estimated 40 percent of manmade objects in space. Beijing took over leadership in the space junk stakes in a single event on January 11, 2007, when People’s Liberation Army tested an anti-satellite missile. 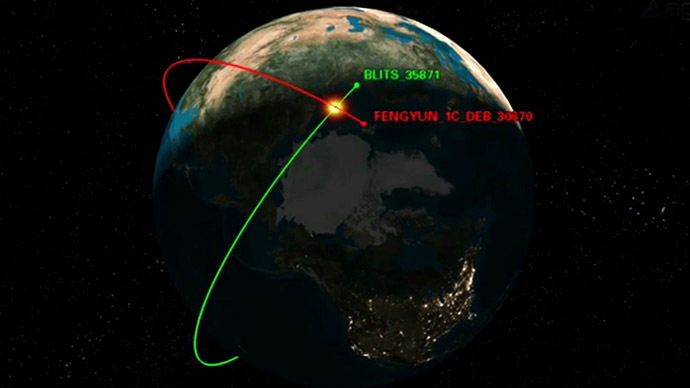 A kinetic kill vehicle traveling with a speed of 8 km/s destroyed China’s polar orbit 750-kilogram Fengyun series weather satellite FY-1C at an altitude of 865 kilometers, creating an estimated 2,800 new fragments. 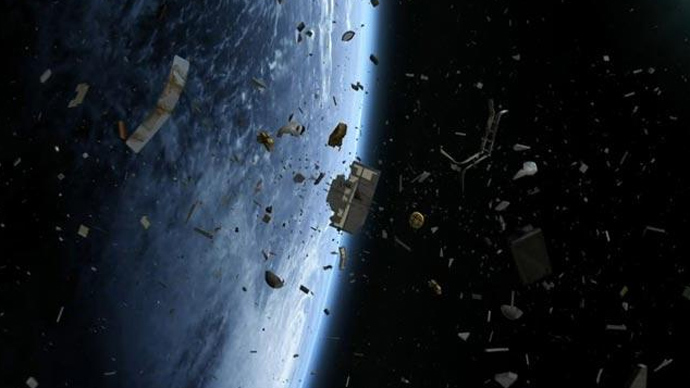 The space agencies of the rest of the world have so far contributed a mere 7 percent of space junk.